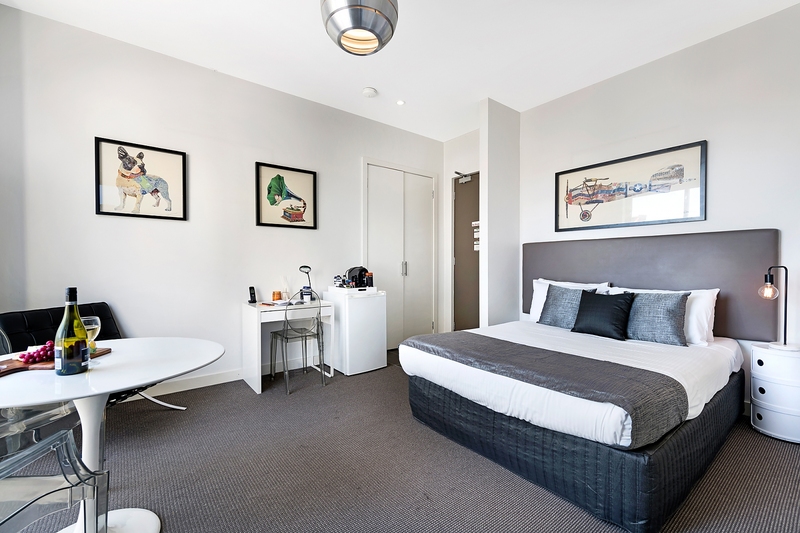 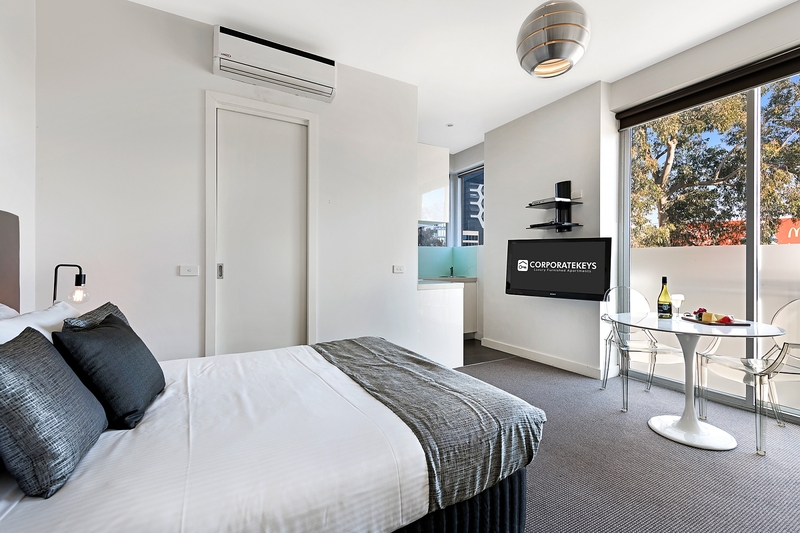 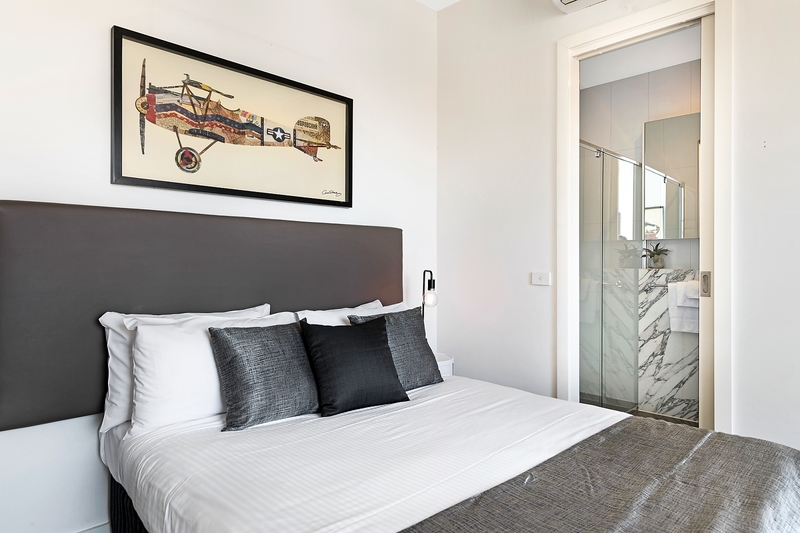 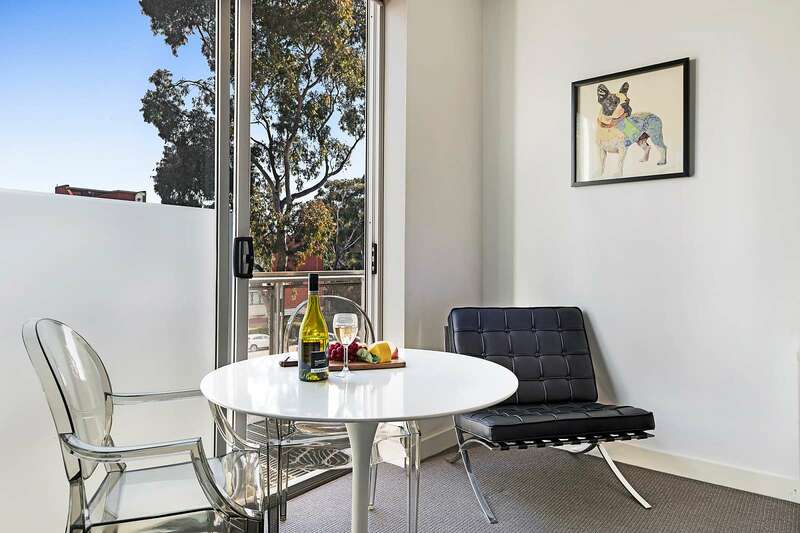 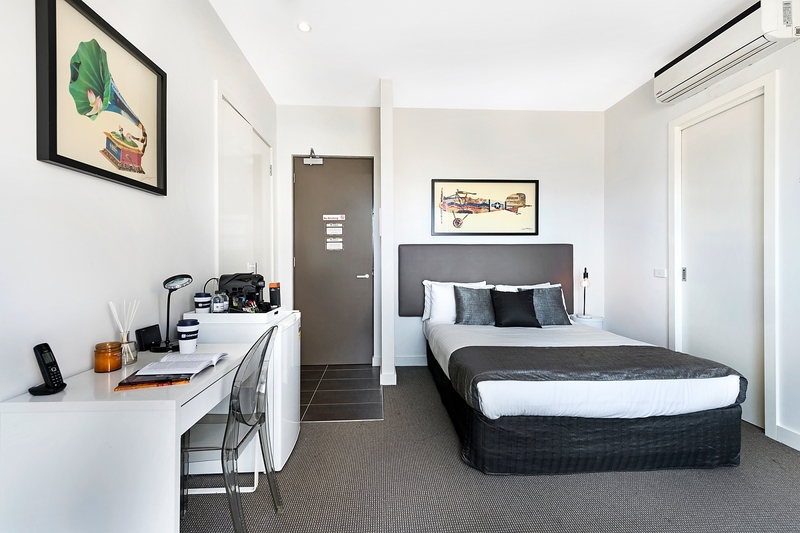 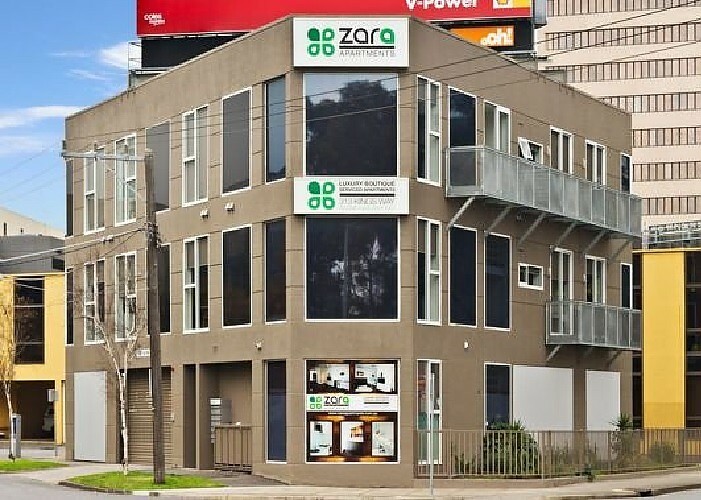 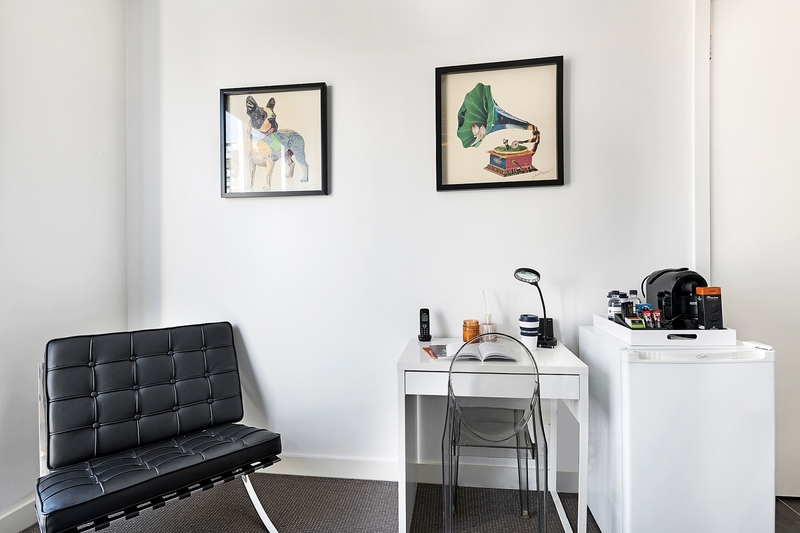 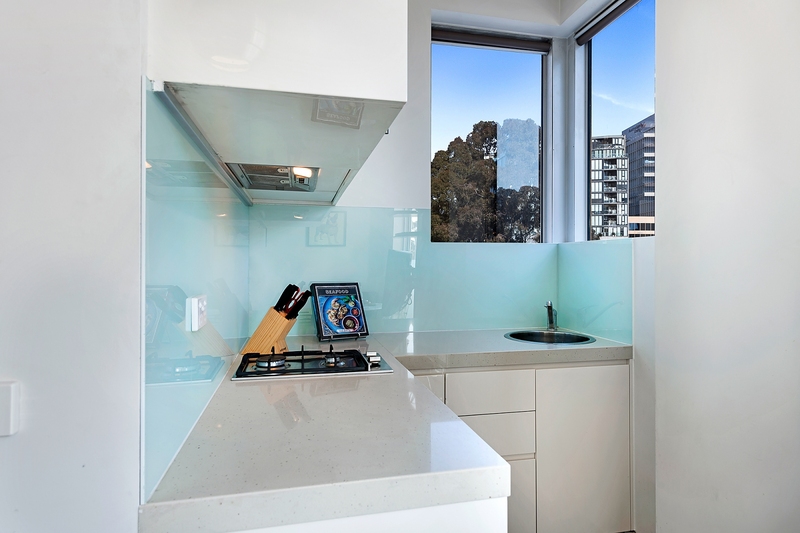 Take advantage of affordable inner-city living in this air-conditioned studio apartment, set in a popular South Melbourne security complex located a short stroll to the beautiful Botanic Gardens and walking distance to Southbank and Melbourne CBD. 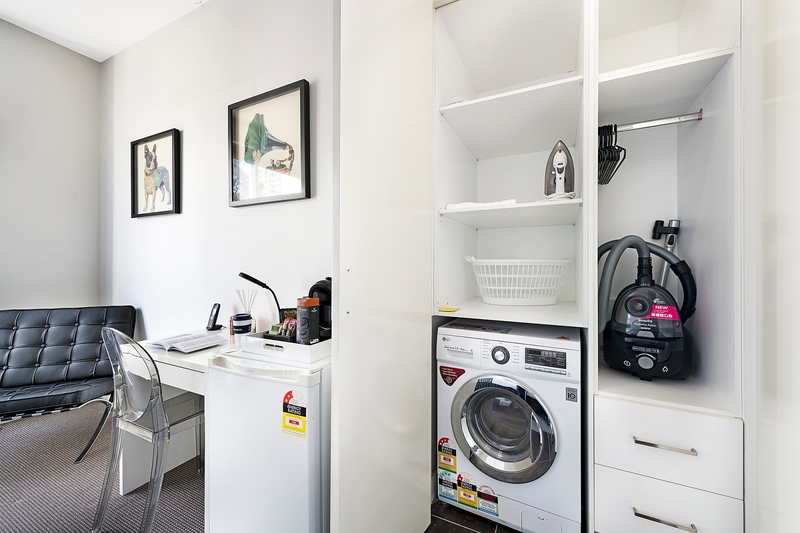 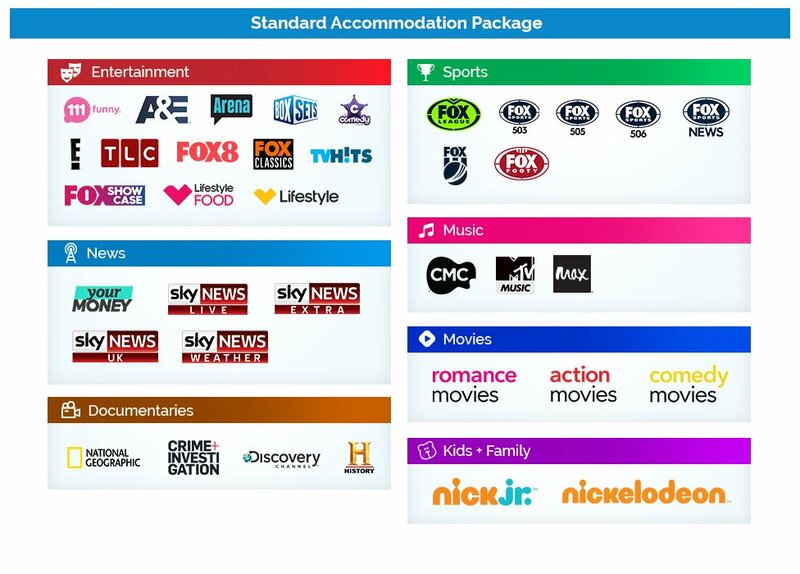 The carpeted main living area features a galley-style kitchen with stone bench tops, gas cooking, microwave and washer/dryer, along with a queen-size bed, large built-in robe, work desk, dining table and 40-inch LCD TV with Foxtel and DVD player, plus an iPod docking station. 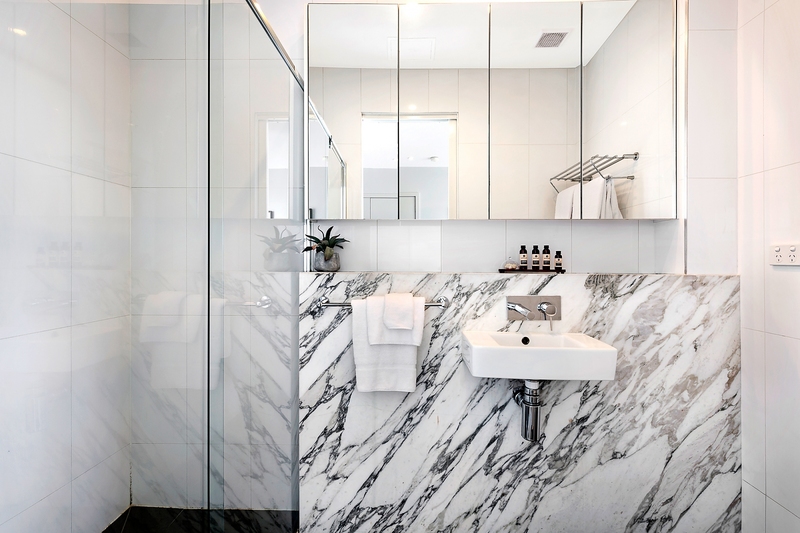 The quality bathroom will also impress with a feature marble vanity, glass-frame walk-in shower and wall-to-wall mirrored cabinetry. 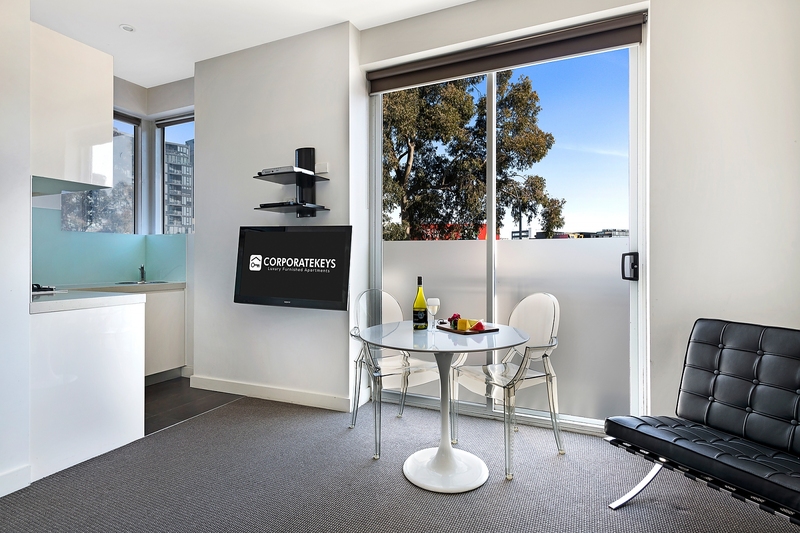 Parking and high-speed wi-fi is available for your convenience, and you can be confident of a seamless stay thanks to the onsite building manager.